Transform Your Yard With Our Lawn Care Services! 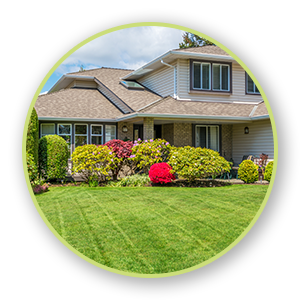 Trusted, dependable, and helpful lawn care services in Orefield — our grass is always greener! Schedule Lawn Maintenance Services with Us Today! As homeowners, you do the best you can with what you’ve got to create a good lawn — yet sometimes you find yourself holding your breath, hoping your lawn will be amazing. Stop hoping and crossing your fingers and invest in a lawn care company that knows premium lawn care. Locally owned — no franchises or corporations! Get a stellar lawn every season with our lawn care services and lawn maintenance packages. Rarely are lawns all the same — each one requires something a little different. 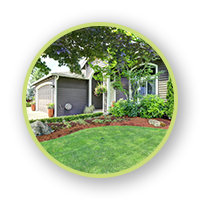 At Green Turf Care, we specialize in fully customizable lawn care that delivers lush, verdant, and barefoot-worthy grass every season. So, ditch your shoes and run, dance, or skip through the emerald blades of glory brought to you by Green Turf Care! Connect with us today and ask about our free estimate!